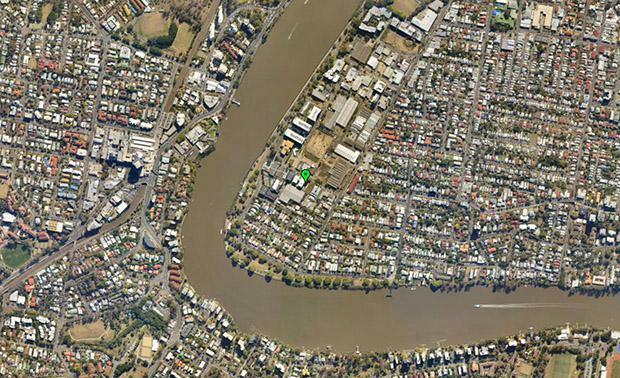 An office/showroom site with redevelopment potential for an apartment complex at inner suburban West End in Brisbane has been sold for $2.15 million. The property on a land area of 783 sqm at 26 Ferry Road, West End, was sold to a local developer following an Expressions of Interest campaign by Ray White Industrial Milton’s Paul Anderson on behalf of G Trio Pty Ltd.
Mr Anderson said sites at West End, approximately 3.5km south of the Brisbane GPO, are prized in the current market and the Expressions of Interest campaign attracted three offers. “The site was sold vacant and the new owner is an apartment developer who has purchased the property with a view to building 24-28 units,” Mr Anderson said. Mr Anderson said the West End / South Brisbane precinct resonates with buyers given its proximity to the Brisbane River, the city’s major cultural assets and the CBD. “West End is an eclectic and dynamic suburb with a very high level of amenity,” he said. “The sale price equates to a land rate of approximately $2,745 per sqm and approximately $75,000 to $90,000 per apartment depending on the final council approval,” he said.